You can easily use this lovely flower as a hair clip, brooch, boutonniere and much, much more. There are endless possibilities of hues you can use, and it looks perfect in any just about any color! Crochet your own little bit of Hawaii. Don’t forget to share your work in our Facebook Group. The link to the pattern is below. 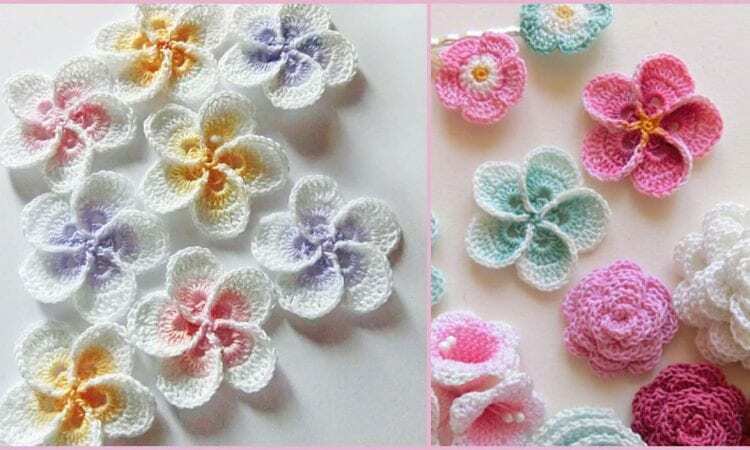 Hawaiian Plumeria Flowers – paid pattern. Hawaiian Plumeria Flowers – free pattern. Hawaiian Plumeria Flower – free pattern is displayed on the video above.